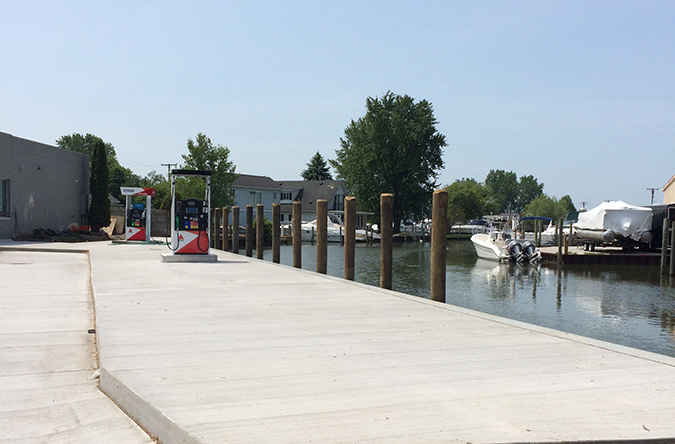 A beautiful 145′ cement boardwalk with extra long marine fuel hoses has now been completed at Shore Thing Market on the Swan Creek, just off northern Anchor/Bouvier Bays. Wacky Wednesday is back! Shore prices all day with any inside purchase* – Double Bonus!! Rachel the dock girl is back! And Terrific Tuesdays is back for an extra day of shore price savings. As promised, the new management of Shore Thing Market have made many improvements, including the coldest beer cave on the lake. 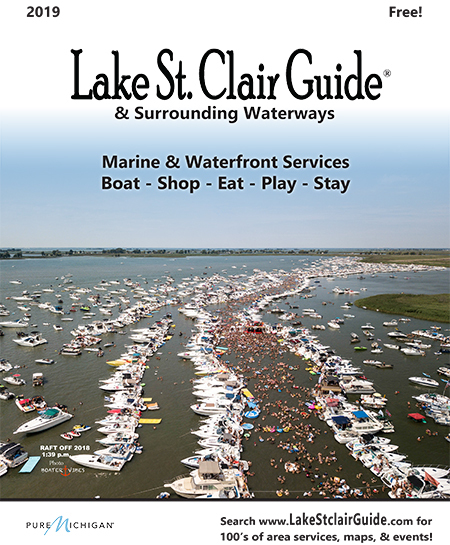 Shore Thing Market is located on M29 in Fair Haven at 8751 Dixie Hwy. and is open 7 days year round. Check their Facebook page here for latest promotions. 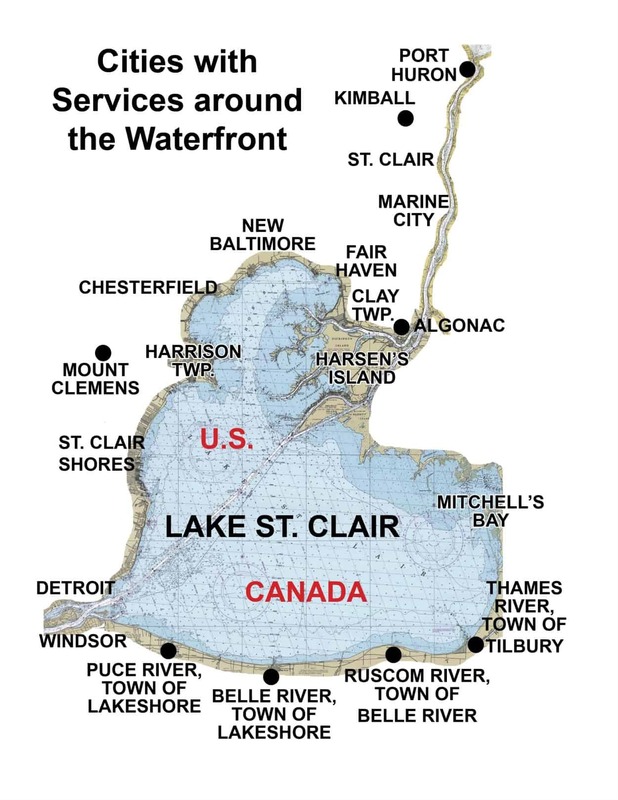 Fuel map below, along with maps to other services around Lake St. Clair located in the FREE 2018 Lake St. Clair Guide magazine pages 22-23 or use the interactive map to find a location near you.